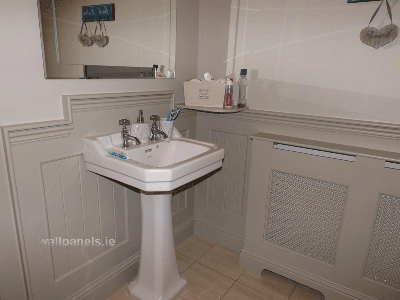 Bathroom panelled and Shutter fitted in Limerick. 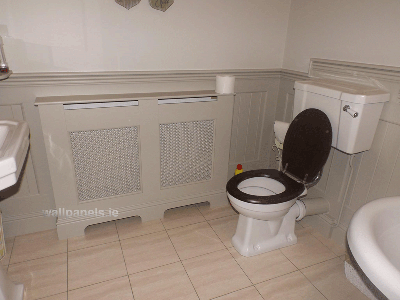 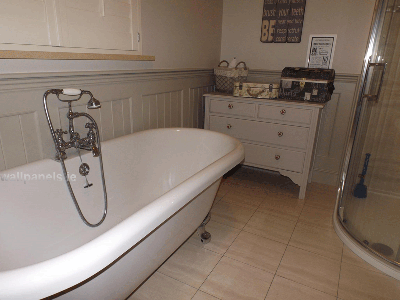 The panelling is framed T&G moisture resistant. 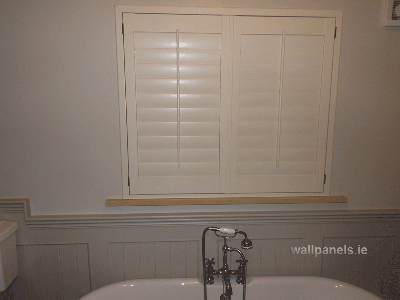 The shutter is cream in colour with a 3.5 inch louvre and 100% waterproof.